You will absolutely love driving home in your new Jeep for a price you can truly afford during this awesome event. 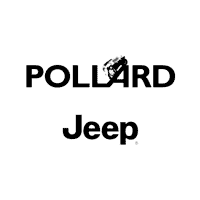 Contact Pollard Jeep of Boulder to learn more about the Jeep Celebration Event available near Denver, Colorado. Qualified buyers can save big with a low monthly rate and on new 2018 and 2019 Jeep model Jeeps including the 2018 Jeep Compass Latitude 4×4. You can enjoy the spacious and comfortable interior fully equipped with the modern conveniences you need to keep you safe and entertained on the road. Click below to view the currently available features on the models we have in stock. Hurry! There are some very appealing models that are going fast!